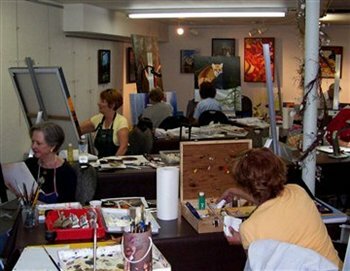 Spillane Studio of Fine Arts is offering art classes at Christ Church United 1700 Mazo Crescent, Mississauga, on Thursdays, 9:00 am to 12:00 pm and 9:00 am to 2:00 pm. Please call Michael for details at 905-891-8422. The next ten-week term will be starting in April. Call now to reserve a place as space is limited. The following is a list of courses at the studio, including a brief outline and course code. 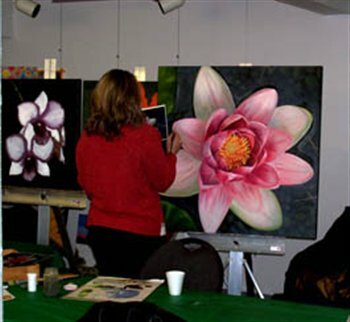 This course is designed for experienced artists working in a master class environment. 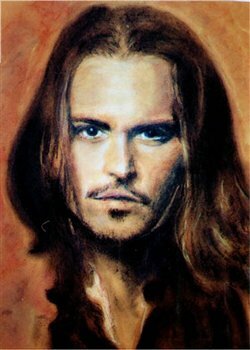 This is an intensive drawing course combining studies in visual observation techniques with a variety of drawing materials and mediums (including graphite, charcoal, pen & ink and conte). 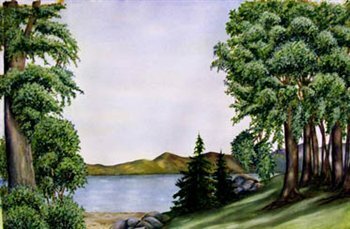 This course is designed for both students with no oil painting experience and those with experience. Level one students will be encouraged to participate in step-by-step projects (such as a still life and landscape painting), whilst more advanced students can work on their own chosen subjects. 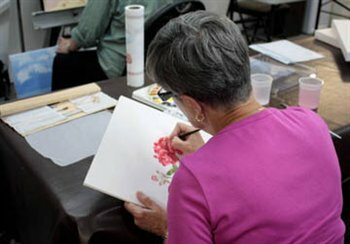 The course will introduce students to the history of botanical art and provide a solid foundation for serious study in botanical drawing and painting techniques. Throughout the course students will complete a series of projects using traditional watercolour practices, such as drybrush and wet-into-wet painting, glazing, masking, sponging and laying down washes.